Jon runs the Precision Instrumentation Group at University of Rochester. More links on the way! I had a professor in a DSP class who began the first day of class by saying he struggled to get out of the responsibility to teach. He avoided it for many years, but finally they made him teach one class, so here we are, he said. Episode two of the BBC documentary Precision: The Measure of All Things discussed the Kg, the Watt balance and that sphere very well too. I have a serious problem with this episode’s discussion of tenure. There are two issues, actually; firstly, the reason that tenure exists is to protect academic freedom. The idea is that, if a researcher proves that they are capable of teaching and producing good research, they get tenure and are protected from any administrative blowback from research that comes out in a way the administration does not like. This is less important in electrical engineering, but in history, philosophy, political science, and even archaeology and paleontology, this protection is absolutely vital to preserve any semblance of freedom for researchers. 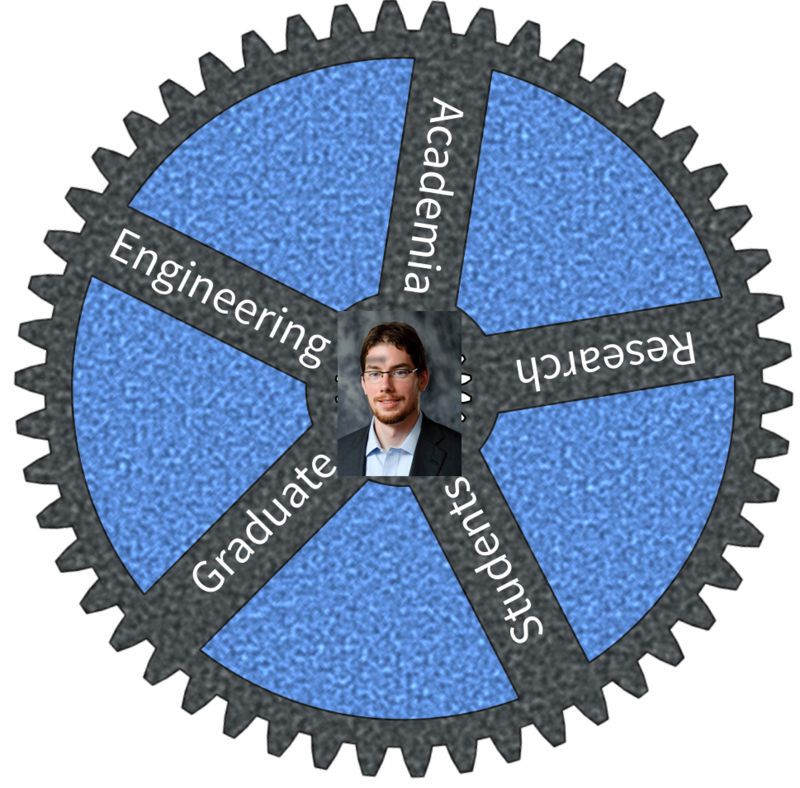 Well, I think its obvious that the discussion of tenure in the podcast was about STEM fields. You’re correct that fields outside of tenure need more of the academic freedom you speak of. In those fields, your public works (books, primarily and then things like press) get more attention. In STEM fields, its more about money because the money allows you to bring in more students, get more resources, etc. It is a snowball effect. In non-STEM fields, the argument can be made that tenure is vital. But in STEM fields, I think we need to move past it to something else because the requirements and day-to-day stuff is different. Also, you are correct that admin salaries are skyrocketing, much like CEOs of companies. And sadly, on some levels we need more admins to support larger research programs. But neither of those compares to the startup packages that STEM faculty get. These can be relatively modest (like my startup) to >$2M for promising young faculty. If you’re bringing on 1 new faculty member per year, this can be a significant cost. That was one of the most interesting episodes for me! Thanks for inviting Jonathan to the blog. I didn’t really know how research at a university really works (although I am a soon-to-be-graduating student, so I spent quite some time there). I think students would appreciate the limited time of the professor more if they listened to this podcast. At least I do.